is an artist/ designer/ builder living and working in Brooklyn, NY since 2004. His original designs and artistic collaborations have been showcased in events and festivals locally and abroad by land and by sea. 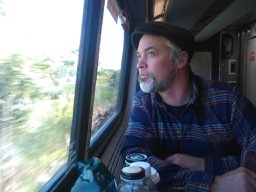 His interest in participatory art began with Street Legal Theater (a guerilla theater collaborative) and What's Next? (a traveling gallery project) in his home town of Salt Lake City. After completing his undergrad at PSU in Portland, Oregon, he set out to test his salt in the big city. Since arriving he has worked with a myriad of artists, arts and culture groups, and cultural events; including Rubulad, Madagascar Institute, Miss Rockaway Armada, the Figment Festival, Maker Faire, The Amateurs, and the artist SWOON, among others. 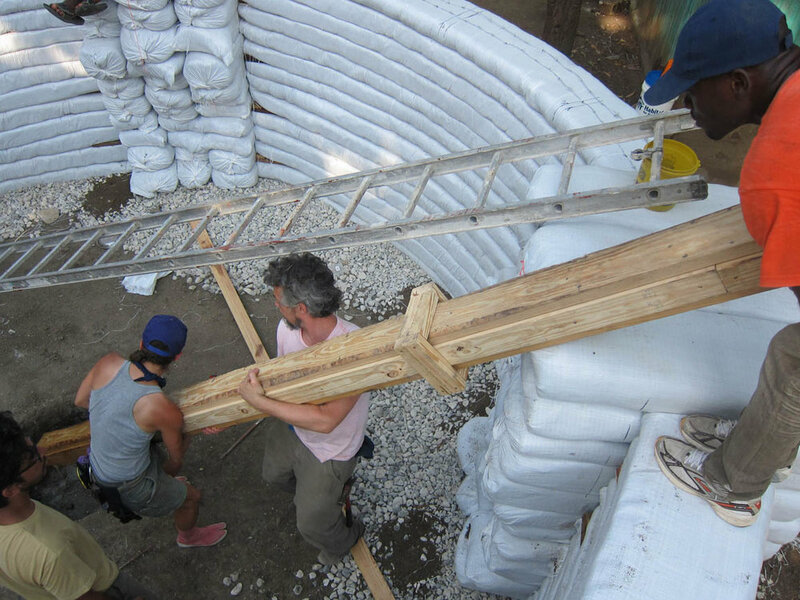 His work has taken him to Slovenia, Italy, The Netherlands, Croatia, Ireland and in Haiti, collaborating on the design and construction of a rammed earth house.